The BE YOU sunglasses blend together two different materials in squared and rounded shapes, as well as the round optical frame. 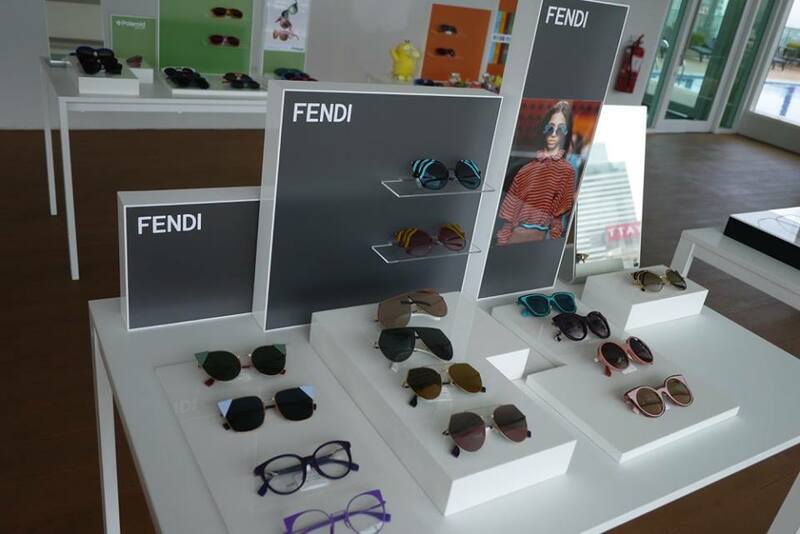 No matter what your style is, you would surely find a pair of sunglasses suits you in the FENDI Eyewear Collection. The FENDI eyewear collection is produced and distributed by Safilo Group. wow this looks good! I like the designed. I still hunt for suitable eyeglasses shades for myself. I own several Fendi glasses so I completely understand your love for them. These are spectacular!